The vote for the candidates on the 2013 Baseball Hall of Fame ballot is without a doubt historical because of two salient and unavoidable facts: One is that this year's ballot is overstuffed with potential Hall of Fame candidates—presenting an even bigger logjam to entrance to the Hall—and the other is that this year's vote is an inescapable referendum on the stance toward the "Steroids Era" as even more players active during the period of the mid-1990s to the mid-2000s implicated with performance-enhancing drugs (PEDs) are newly eligible. Note: Part 1 of this two-part series goes into detail—considerable detail—to examine both the overstuffed ballot and, more comprehensively, the atmosphere of moral dudgeon surrounding the suspected and admitted usage of PEDs by players on previous ballots and especially by players eligible for the Hall for the first time this year. If you want only to read the players' evaluations, skip to Part 2. 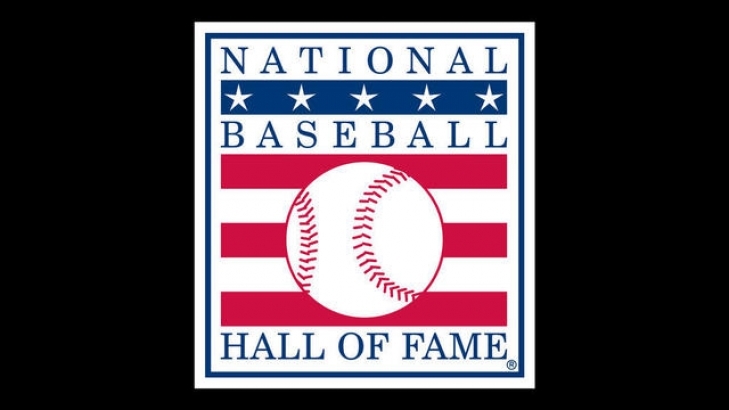 Kirk Buchner and Evan Nolan discuss the 2018 Baseball Hall of Fame inductees and the 2019 eligibles.